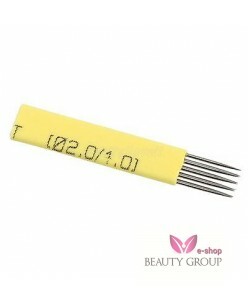 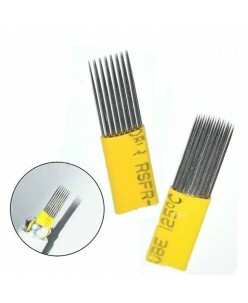 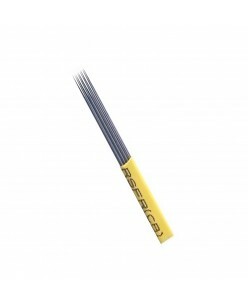 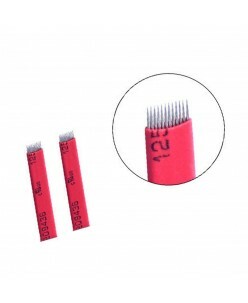 17-prong Shadow needle (White) ..
19-prong shadow needle (White) ..
21-prong shadow needle (White) ..
7M1 shadow needle (Yellow) ..
9M Shadow needle (Yellow) ..
9R Shadow needle (White) ..
Biomaser 12-prong shading needle (Red) ..
Biomaser 13-prong shadow blade (Flexy-Yellow) ..
Biomaser 15-prong shadow blade (Flexy-Yellow) ..
Biomaser 7-galė shadow needle (Yellow) ..
Biomaser Microblading 3 prong needle (Micro) ..
Biomaser Microblading 5 prong needle (Micro) ..
Biomaser Round Shadow blade ..
Mei-Cha Midas advanced microblading needle 1 pcs. 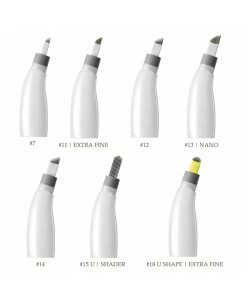 These microblading needles have been pre-configured to the perfect angle, resulting in more hygienic and efficient procedures.The matte grip allows for a more precise and comfortable holding. 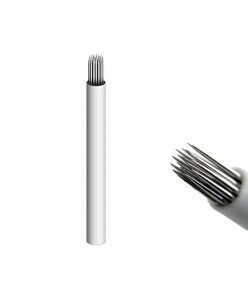 The one-step assembly also means you never have to touch the needles again. 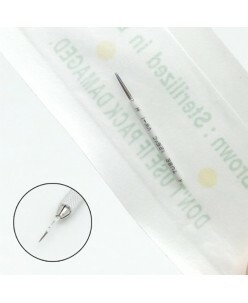 Each needle is individually packed in blister housing. 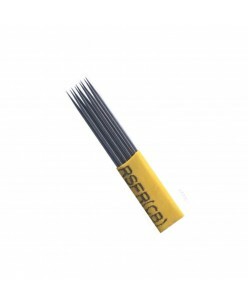 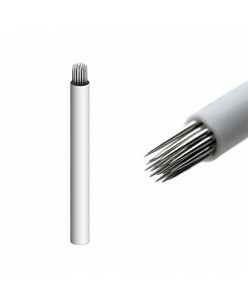 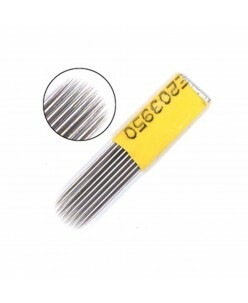 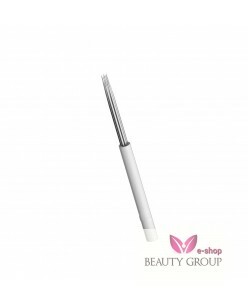 Gemma s..
Microblading 3-prong needle (White) ..
Microblading 5-prong needle (White) ..